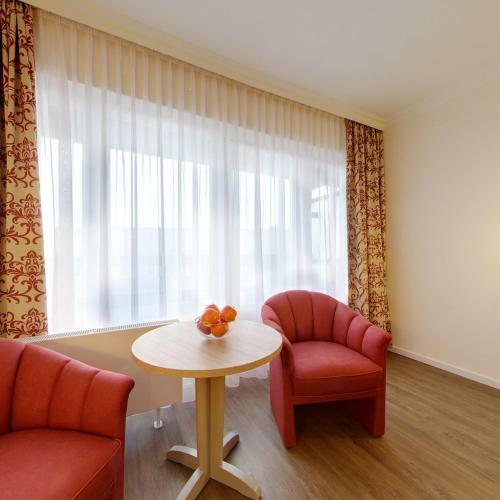 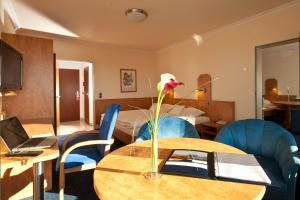 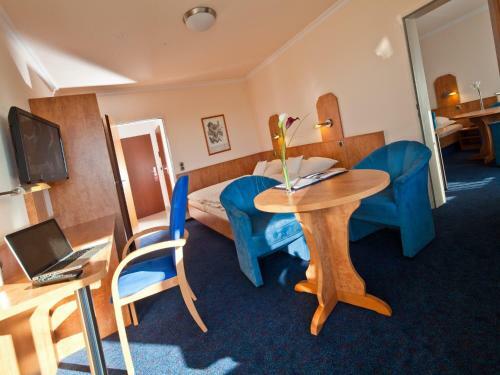 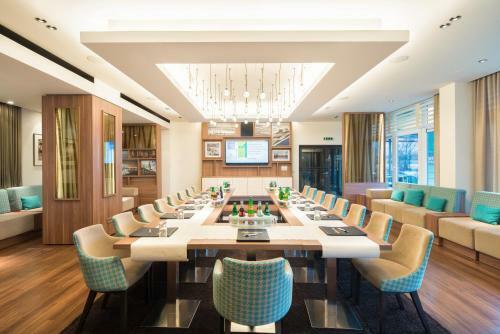 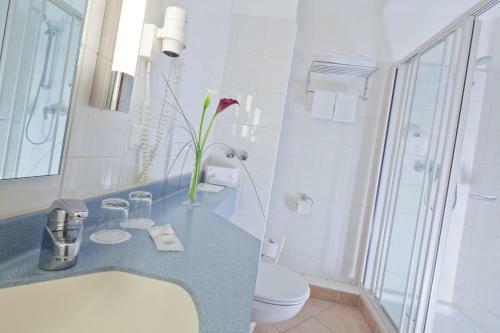 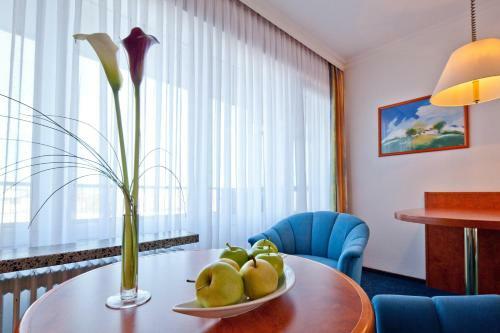 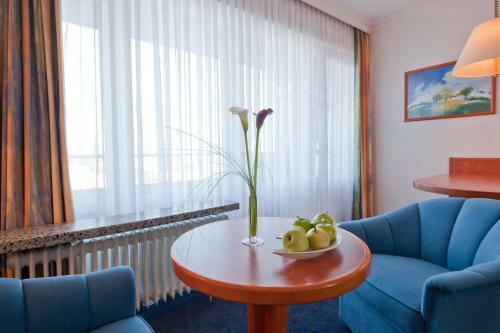 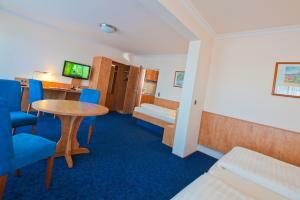 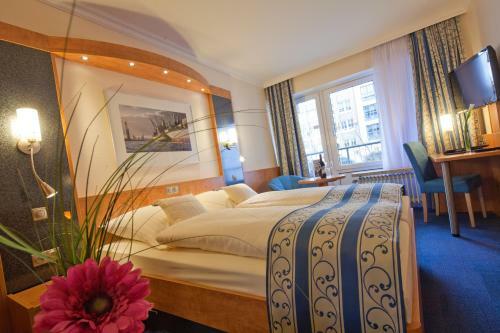 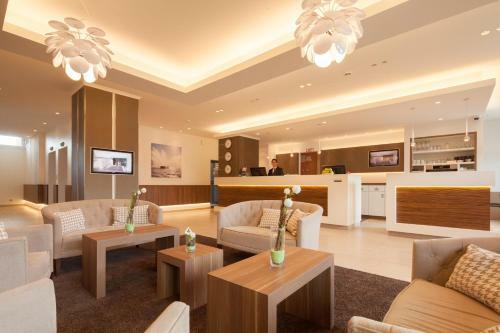 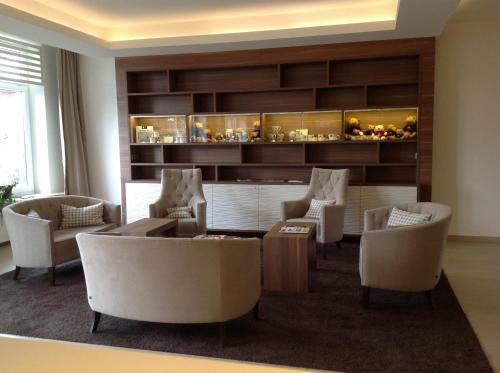 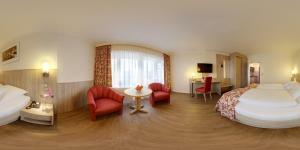 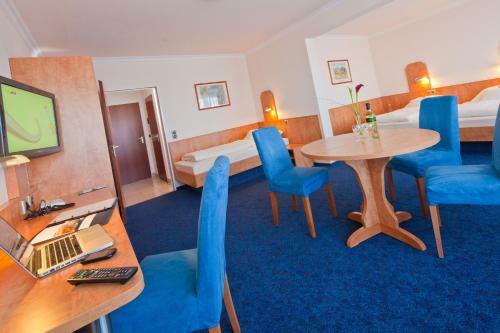 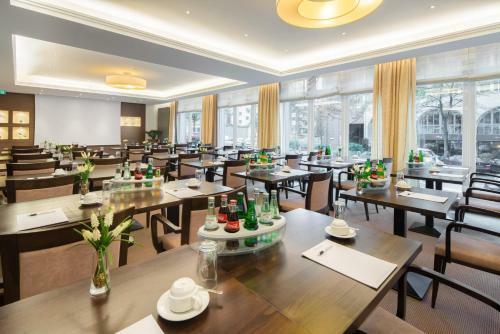 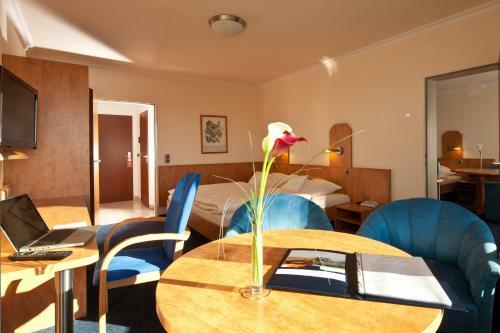 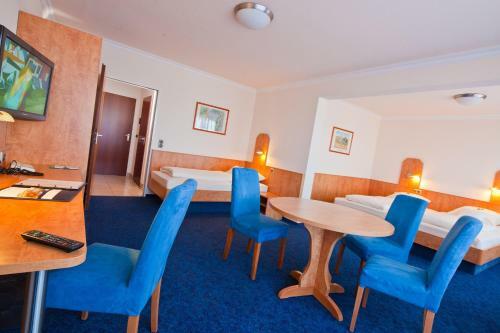 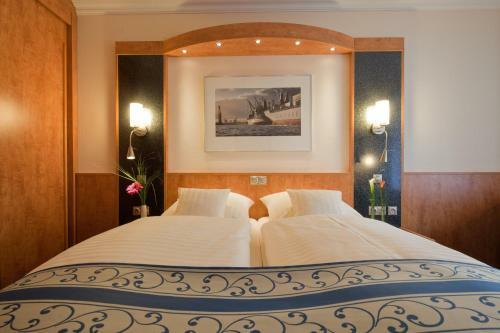 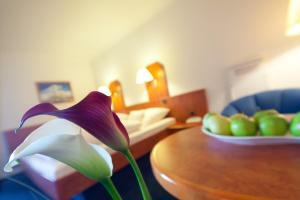 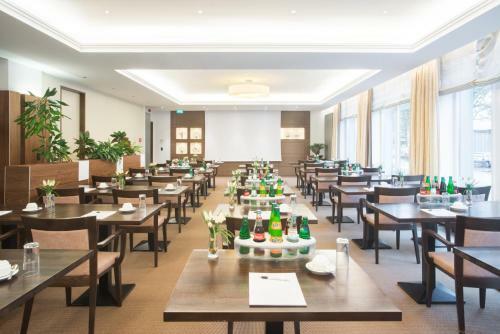 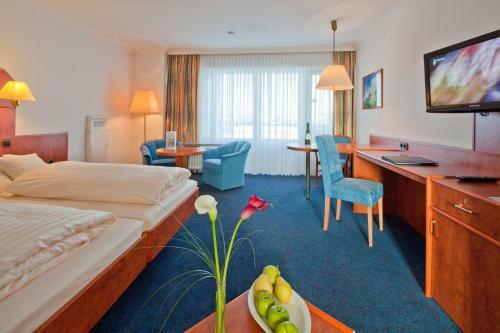 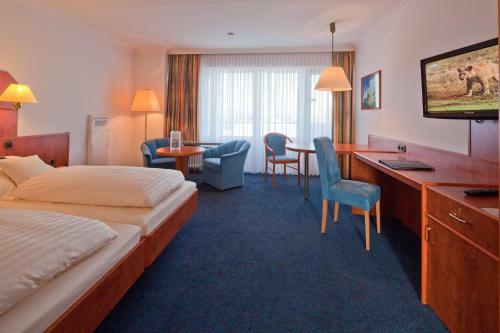 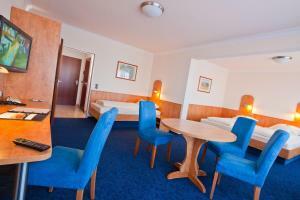 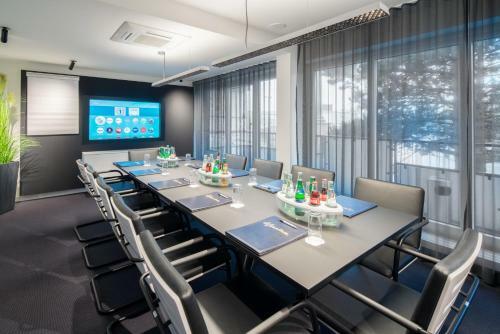 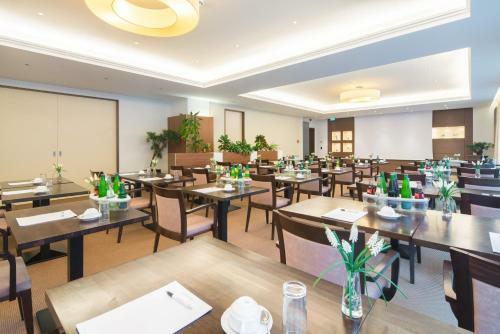 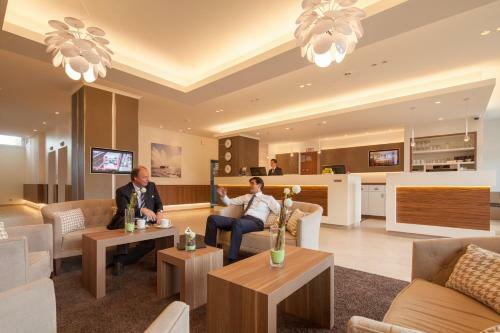 This 3-star-superior hotel is located to the east of Hamburg city centre. 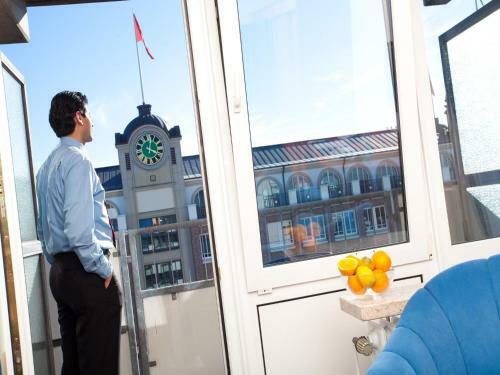 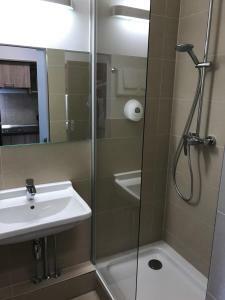 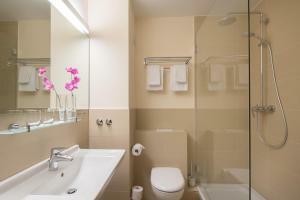 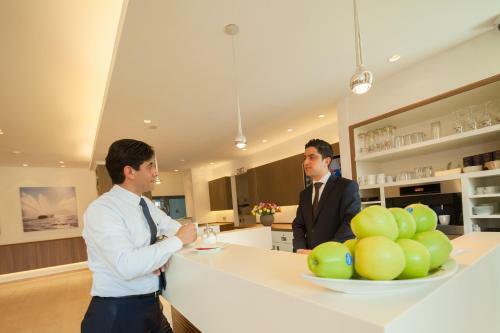 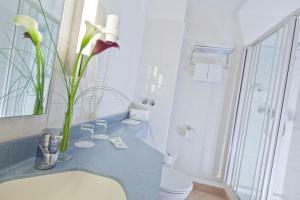 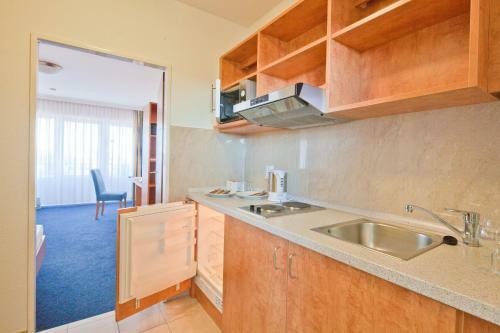 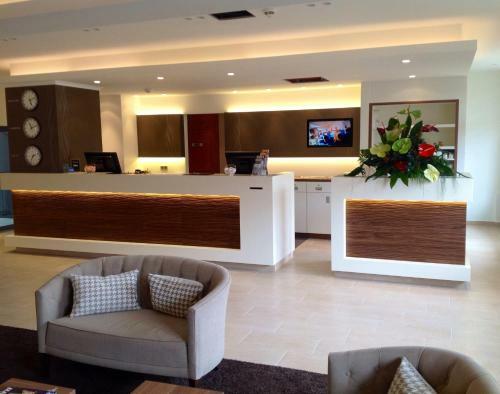 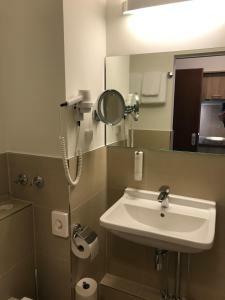 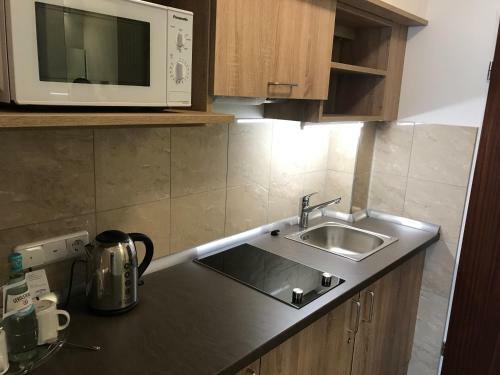 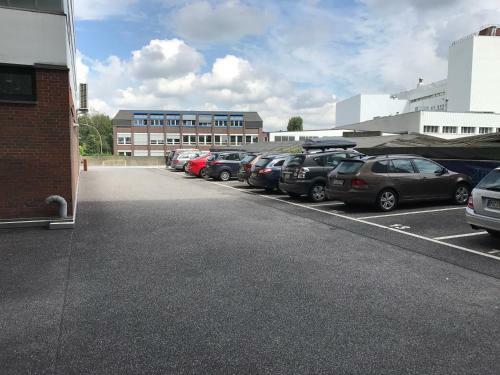 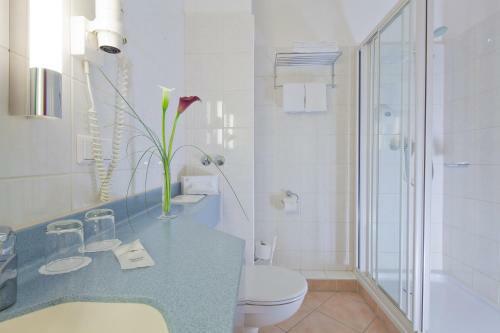 It offers spacious rooms with a balcony, on-site parking and good public transport links. 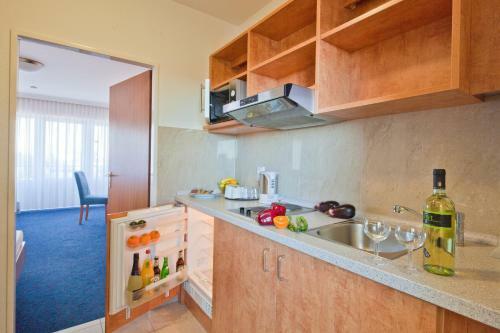 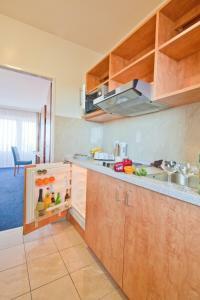 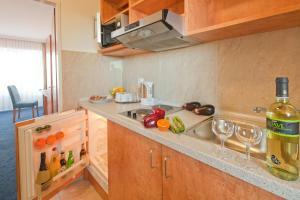 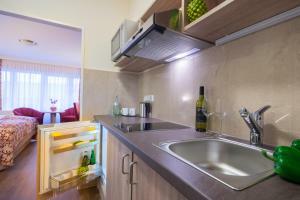 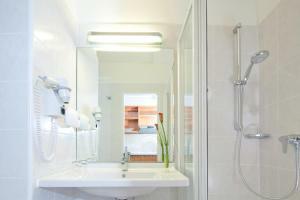 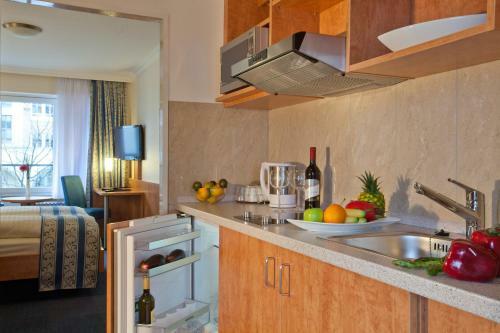 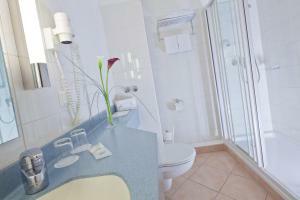 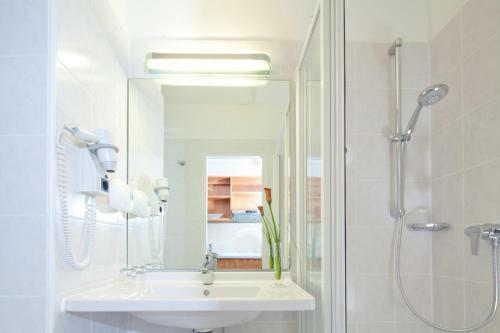 Almost all rooms at the Apartment-Hotel Hamburg Mitte feature a kitchenette with a refrigerator and microwave. Free high-speed WiFi access available in all areas. 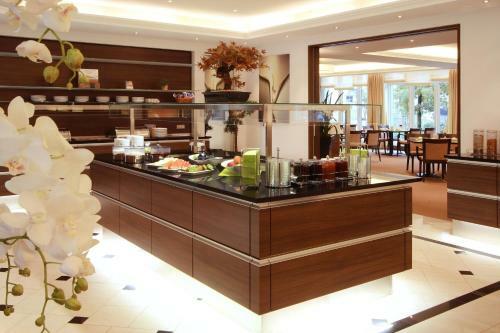 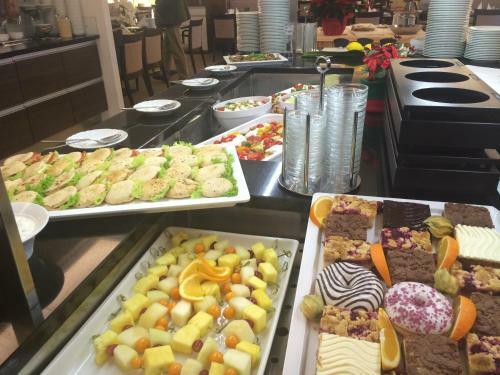 A breakfast buffet is served each morning at the Apartment-Hotel Mitte. 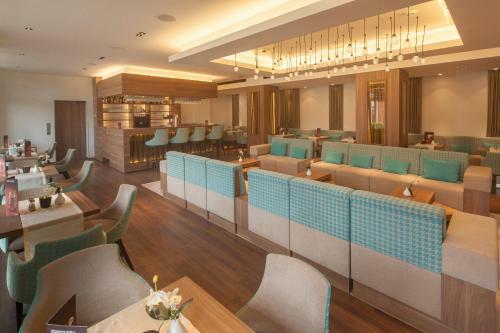 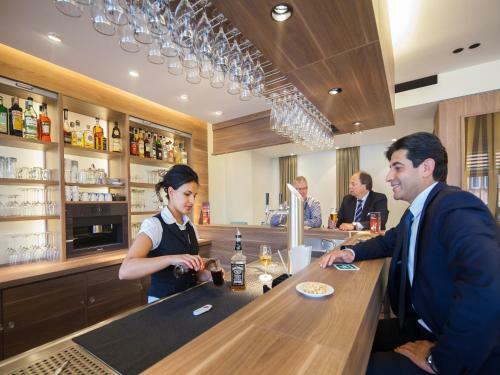 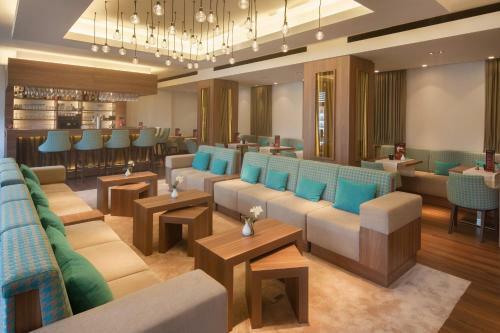 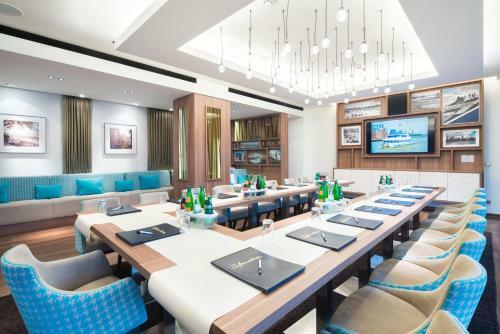 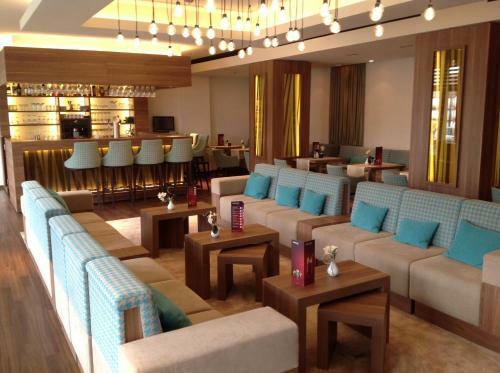 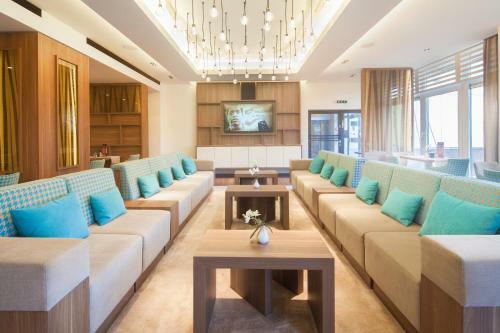 Guests are welcome to relax with a drink or snack in the lounge bar, which is open daily until 01:00, and kitchenware can be provided. 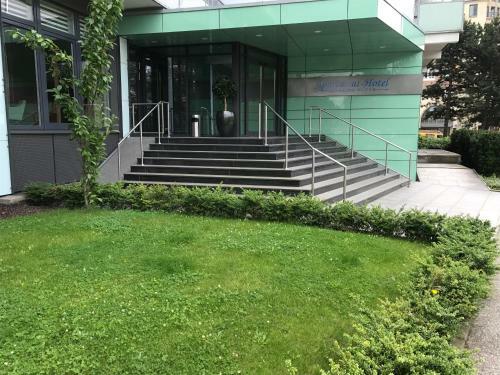 The 112 bus from Hamburg Main Station goes directly to the Schadesweg stop, steps from the Apartment-Hotel Hamburg. 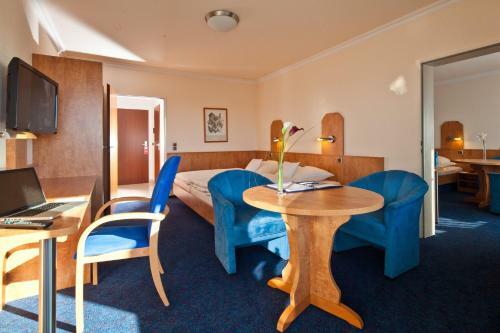 Hammer Kirche Underground Station is a 12-minute walk away. 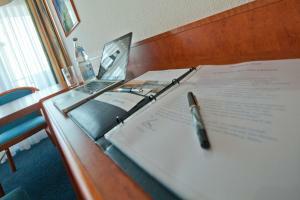 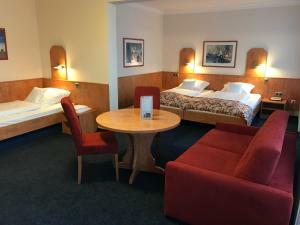 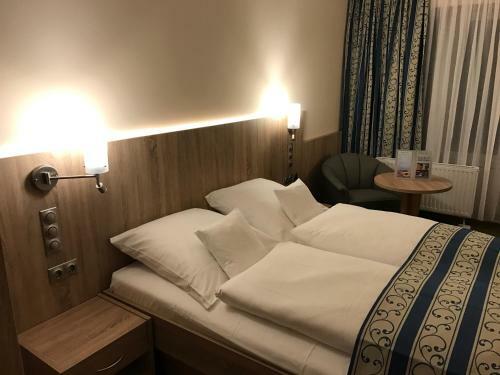 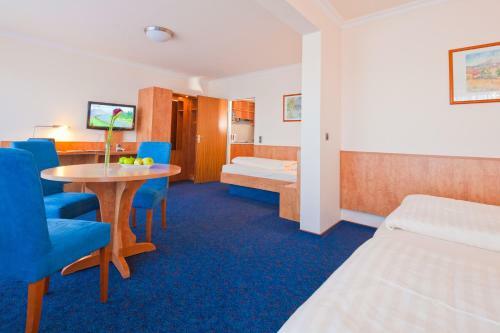 Guests requiring an extra bed for children are asked to contact Apartment-Hotel Hamburg Mitte in advance.